Welcome to our revised workbench. It is here where you can get a sneak preview of all of the First Legion products that are in various stages of development prior to their general release to the market. We have consolidated the workbench into this single page to show all figures from all ranges as with so many product lines now available, doing it section by section would have been unwieldy to say the least. So this is the place to go to keep tabs on what we're up to at First Legion. We will of course still keep a few things up our sleeves, but we hope to show some of the items that are nearing release giving you all some insight as to where we're headed. If you have any questions or comments, please don't hesitate to email us. Thanks and enjoy! 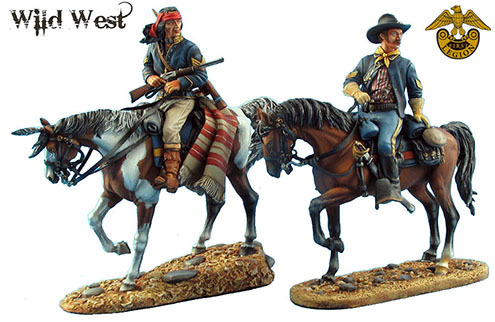 And for our flagship range, Napoleon's Europe, we have this wonderful French Guard Horse Artillery Limber team.